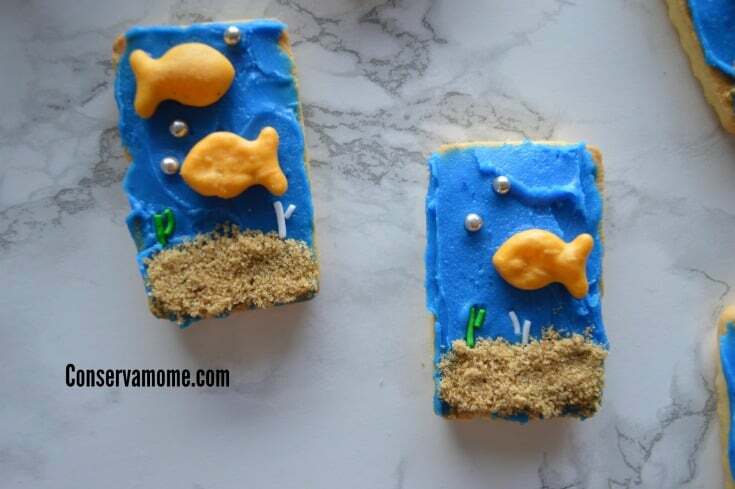 A fun round up of 30 Unique Treats & Cookies for Kids that will be perfect for a themed gathering, event or just because. 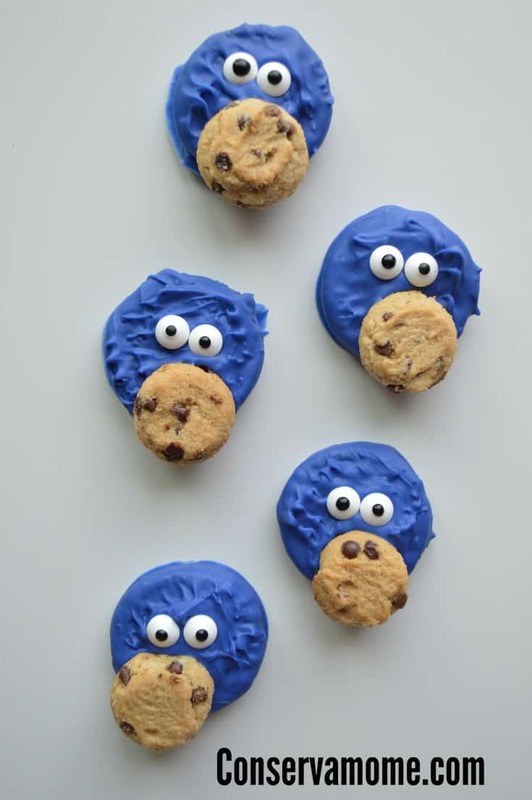 Whether you’re putting a fun party or want to get creative in the kitchen this fun round up of unique treats and cookies will be a blast for your everyone in your home. 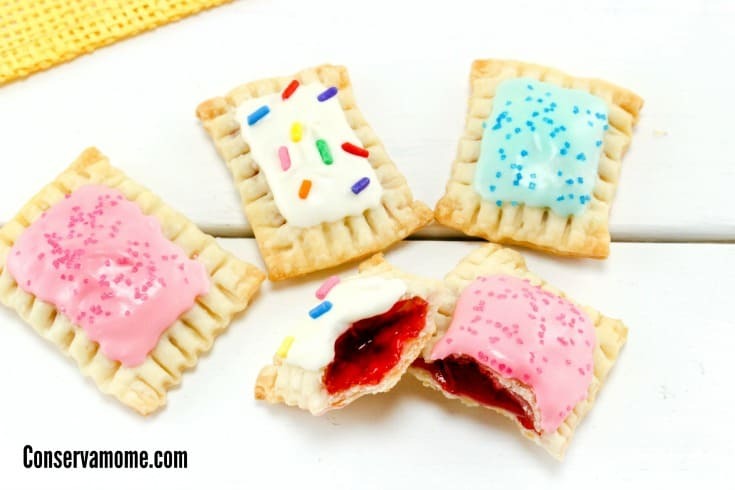 These are so unique and different yet when you look at how to make them, surprisingly easy to make. 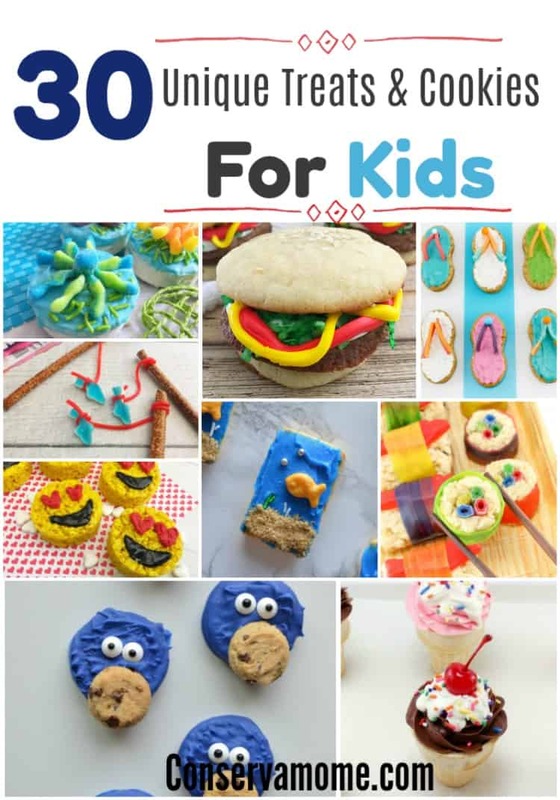 So check out this round up of 30 unique Treats and cookies for kids. 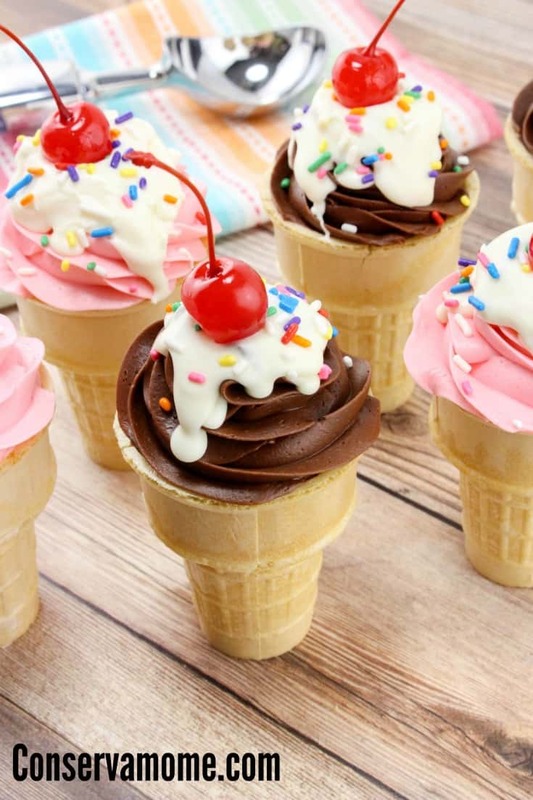 Make sure and pin this fun round up and pull it up if you need them for a special gathering, party or event! These are all so cute. 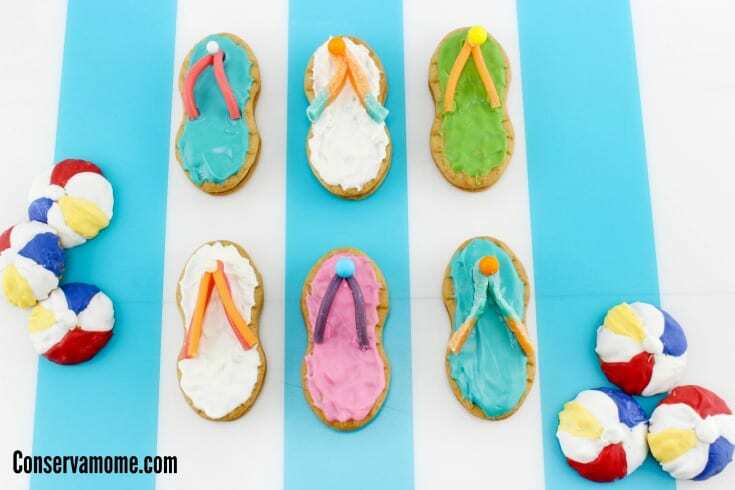 I love the little flip flops, lol. 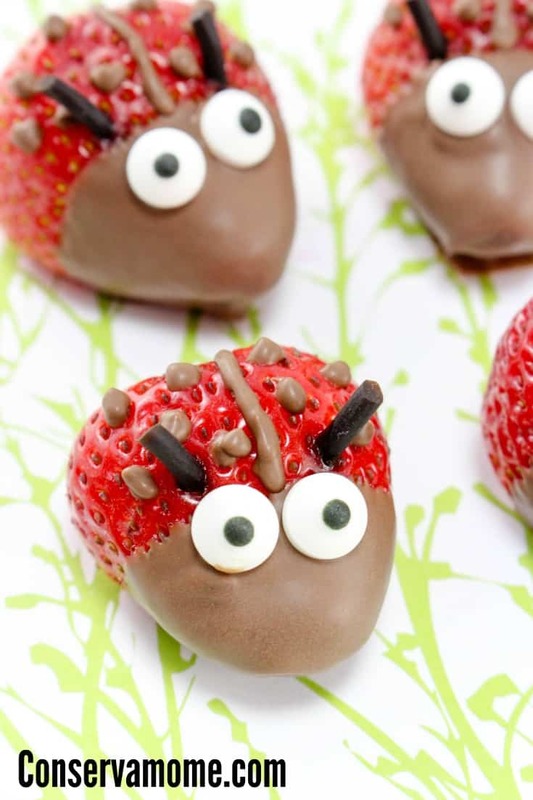 So many cute fun ideas! I Love the candy sushi! 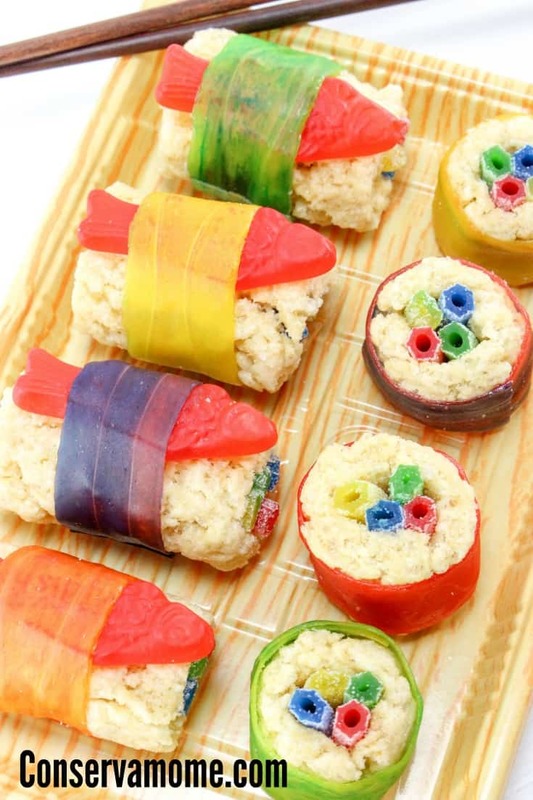 My hubby eats sushi, but my kids won’t try it, but I know they would try the candy ones!! So fun!! My nieces and nephews will enjoy helping me make all these desserts.